Seattle Party Shots | Seattle's Best Photo Booth! Seattle Party Shots specializes in providing your event with something unique, customizable and unforgettable. Our open air booths are modern yet authentic, capturing each moment using state of the art technology. 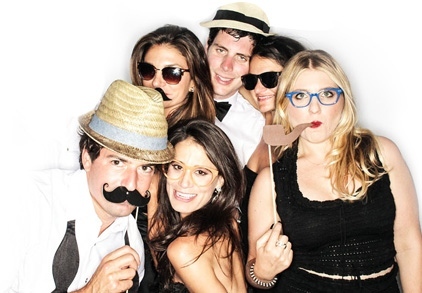 We love to rock the photo booth at our weddings. We have a great time meeting all the guests and having fun making silly photos that everyone loves. We bring our dry erase boards and let your friends go crazy writing special messages to the newlyweds. Our photographs are guaranteed to make you laugh out loud and really bring out the personalities of your friends and family. It’s hard to fit more than 2-4 people in many photo booths, especially the old-fashioned ones. Yet photos of larger groups often become guests’ prized possessions. 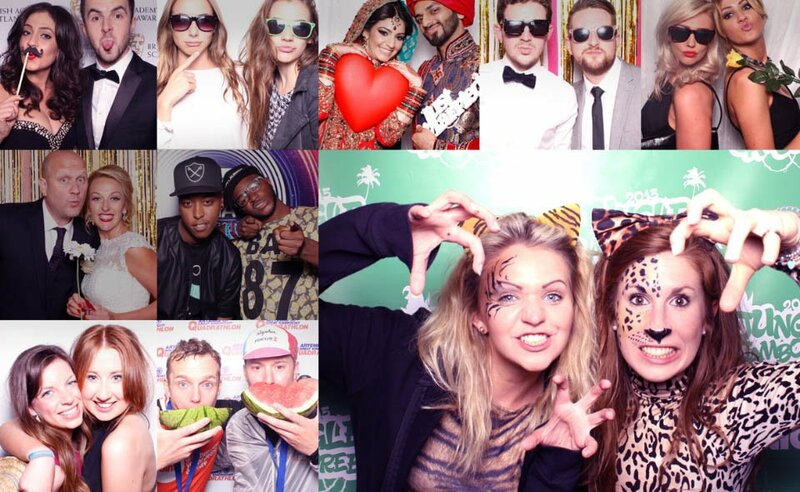 Our Photo Booths can fit very large groups. Our Photo Booths Look Better! We’ve taken the time to create a unique booth that looks great for weddings. Draping, fun backdrops, we have the look you’re looking for. You will see the difference and so will your guests! Photo quality varies by company. With us you get BIGGER, CLEARER photos for your Memory Book and guests. Don’t settle for the old style grainy pictures – our state of the art cannon digital SLR cameras will give you sharp clear pictures every time. The Pictures are Printed Fast…Really Fast! We have the fastest photo booth printers on the market! Your guests won’t have to wait around and they’ll have more fun getting more pictures with our unlimited sessions. Simple and Easy – Everything is Included! 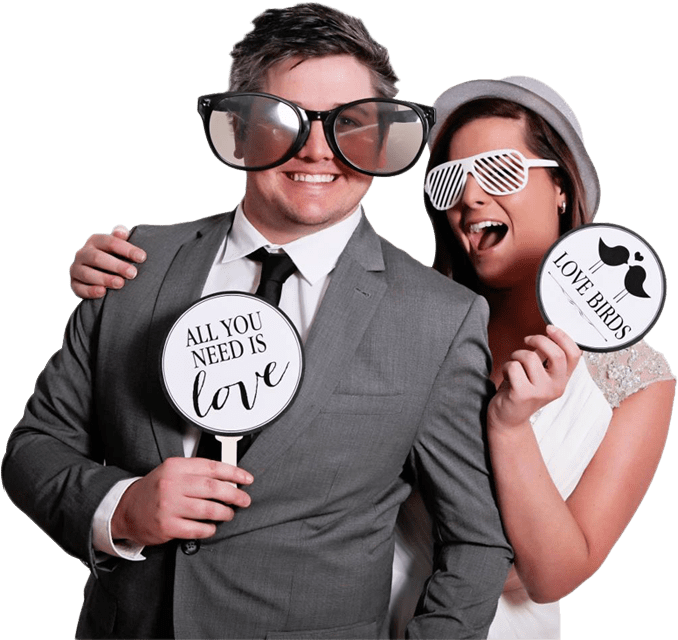 We include many of the services that other photo booth companies charge extra for. Upload to Social Media, Email, etc. More guest photos and more fun! Weddings, corporate parties, bar mitzvahs, bat mitzvahs, graduation parties, and more! Let’s talk about your event! Say Hello!